remember that you have a friend though she may wander far. We’re remembering Nan fondly today on what would have been her 96th birthday. 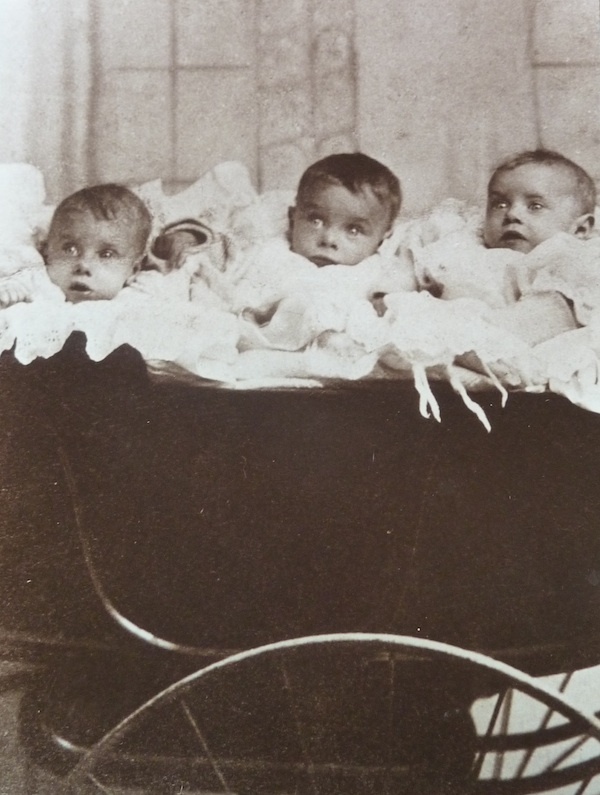 She celebrated more birthdays than anyone else I know but what’s so inspiring about Nan’s long life was that she was born a triplet at a time when multiple births were rarely heard of. 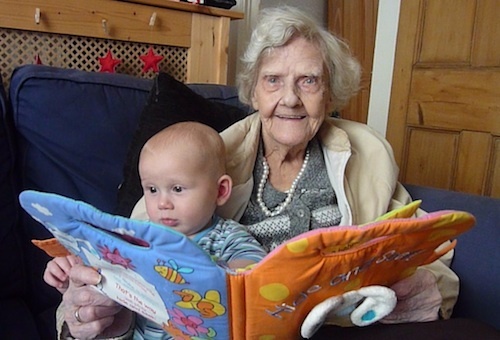 Nan’s mother already had 8 living children when she found herself pregnant for the 11th time. 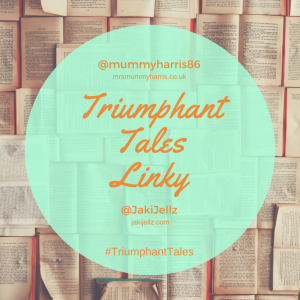 Her husband was away fighting in the first World War and a telegram was sent following the birth informing him ‘‘baby here. triplets. 2 girls, 1 boy’‘. I imagine even on war rations he might have been offered a stiff drink to wet the babies heads and recover from the shock! Nan’s stories about growing up in the Forest of Dean were captivating. As one of 14 children she was used to sleeping 6 to a bed; ”you usually woke up with a foot in your face but it was always nice and warm and you never got lonely”. 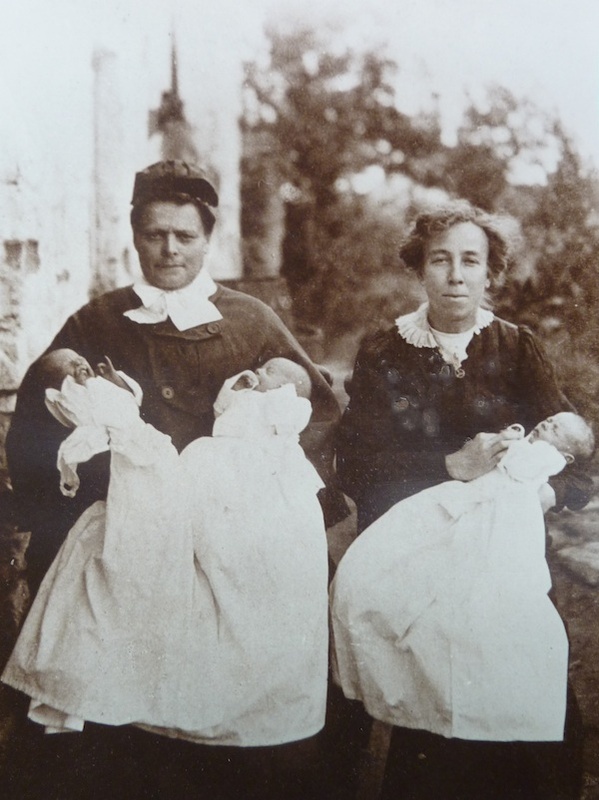 When visitors came to stay Nan and her twin sister Ethel slept in the bathtub (Freddy sadly died of pneumonia aged 2). As young girls they scrumped apples from the local orchard and collected them in their knickers. Nan used to cry laughing at her own memory of the day her knicker elastic snapped and all her apples tumbled out. 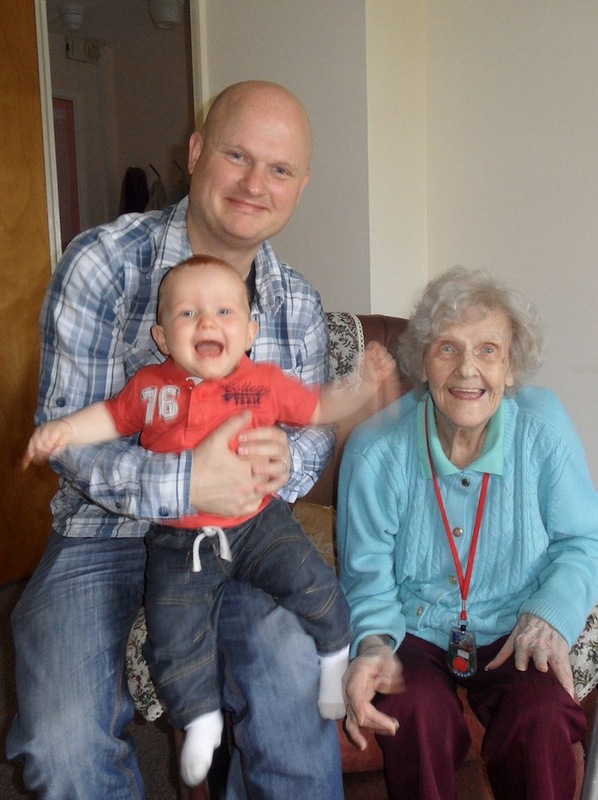 Nan loved being involved in the lives of all 5 of her grandchildren. 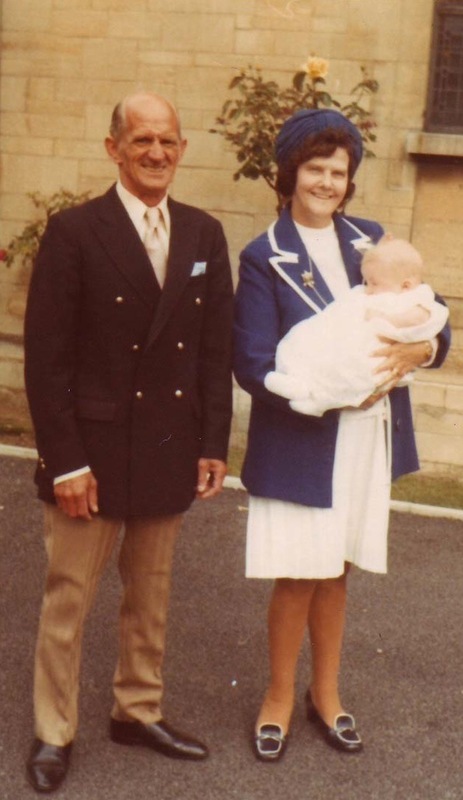 She was 53 when her first grandchild was born (pictured here in 1978 at my brother’s Christening) and 94 when Euan, her youngest great grandchild, was born. She always lit up when anyone came to visit but especially in the last couple of years when Euan or his cousin Zac climbed up onto her knee. How glad we all are to have photos and videos like these to remind us of Nan’s special sparkle and wit and gorgeous Forest accent. Good one Nic. Well presented……………with love. El – what a lovely description ”memory keeper” is :o) i often find hearing someone’s voice is more emotional than seeing photos. Jas – it’s very special having video clips. What I’ve only just remembered having watched it again just now is that I wasn’t actually there that day, it’s G filming and I was full of cold at home. It was 23rd Dec and we were travelling to G’s folks the next day for Christmas. I didn’t want Nan to miss out on a visit just because I was ill so sent G and Euan off and G came back with this video clip. How funny that I chose this one yesterday as it felt like it was my memory even though it wasn’t! Mel – similar neck of the woods! It’s Emmanuel Church in Leckhampton – was built as a school originally.